Official dates are out for the upcoming I Love the 90s tour, which includes the inimitable Vanilla Ice! I hope you can catch the sarcasm there; some of the artists on the tour may be best left to that decade, but there any many wonderful new and established artists releasing music every week. Check out my list of albums set to come out over the coming months on my Upcoming Releases page! 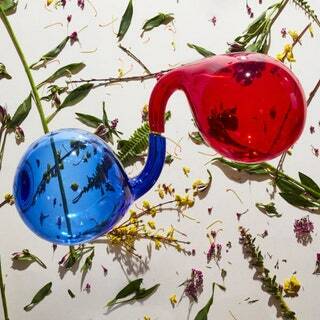 This week, the San Francisco band Deerhoof announced their 13th studio album, The Magic. 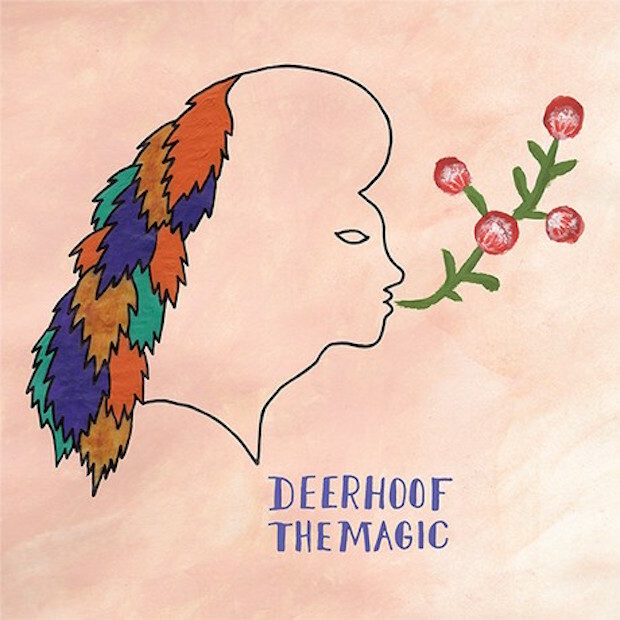 Deerhoof has been making their frenetic style of noise rock for more than twenty years. The band was started in 1994 by Rob Fisk and Greg Saunier, who were joined a year later by Satomi Matsuzaki as vocalist, not long after she first arrived in the US from Japan. Fisk has since left the band, but Matsuzaki and Saunier have remained fixtures ever since. The album follows 2014's La Isla Bonita and last year's Fever 121614 live album, but won't be their first release of this year. Along with Dal Niente, they will be releasing Balter/Saunier next week. They aroused new album speculation on Monday with the release of "Debut" and wasted no time in confirming, announcing the album and releasing another new song, "Plastic Thrills," on Tuesday. The Magic is set for release on June 24.